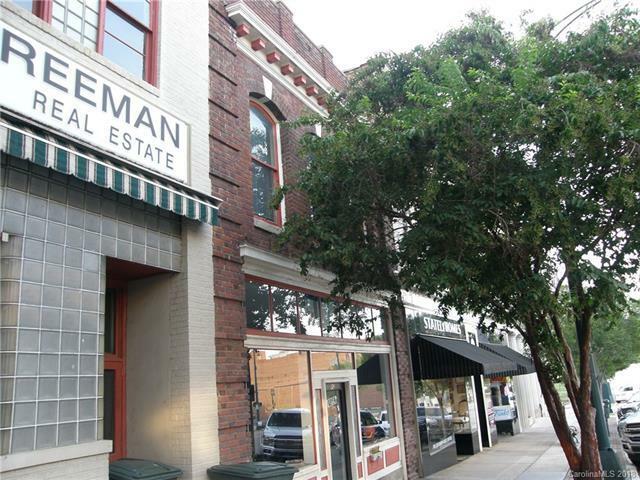 Own a piece of history in popular downtown Salisbury. 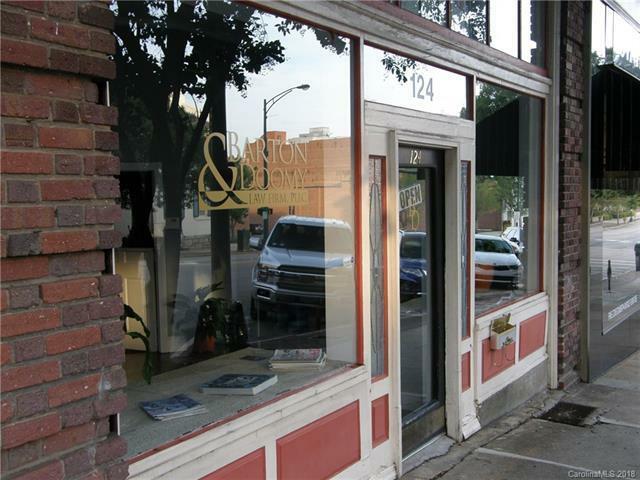 Located in the first block of North Main Street in a prime spot, this building offers a totally separate 1st and 2nd floor space. 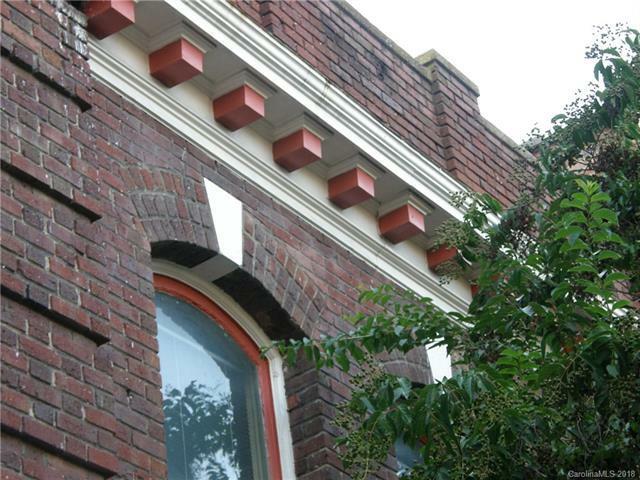 Street level is currently leased month to month and upstairs has been finished for and used as residential space in the past. Many buildings on this block and across the street have been renovated. 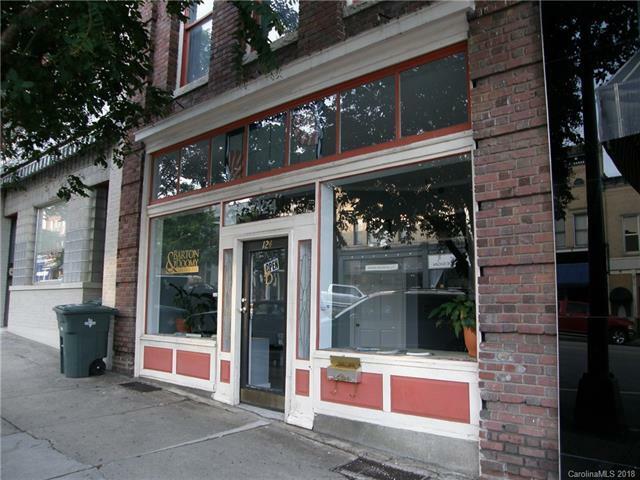 This could be a great investment property or could be owner occupied live above your business. There are many possibilities and options. Please do not disturb tenant.